Home /Business/What Is the Breast Biopsy Procedure? What Should You Expect? If you have found a lump or another abnormality in your breast tissue, it is possible that you will be sent for a breast biopsy. In that case, you are likely to want to know what the breast biopsy procedure is. It is very important for you to be fully involved in your own healthcare, so this is a valid question and one that is worthy of further exploration. 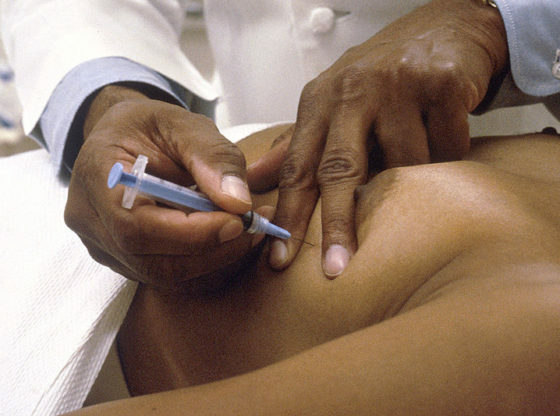 What Is the Breast Biopsy Procedure? The breast biopsy is a medical test in which tissue and sometimes fluid is removed from a suspicious area in the breast. The tissue and cells are then inspected under a microscope and they may also be tested in other ways to determine whether or not breast cancer is present. Only a biopsy can truly diagnose a suspicious area as cancerous or non-cancerous. 80% of women who have to have a breast biopsy turn out to not have breast cancer, which is a very positive statistic. Three types of biopsies are offered, being the surgical biopsy, the core needle biopsy, and fine needle aspiration. 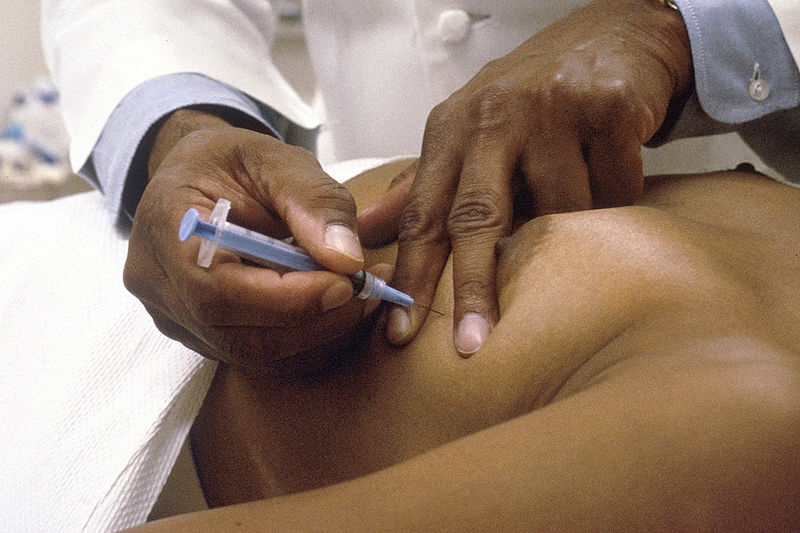 On the breast, it is most likely that you will have a core needle biopsy or a surgical biopsy. A doctor will determine which type is best by looking at the location of the suspicious area, the size, and it’s appearance. After a biopsy, a pathologist Who look at the cell samples to determine whether any of them are cancerous or abnormal. It usually takes between 1 and 2 weeks for the pathology report to be completed and this will then be sent to your doctor. A full picture of the given situation will be presented as well as the conclusion on whether or not the suspicious area is cancerous. Unfortunately, this is a stressful and anxious period of time for the patient but it is important that every angle is properly looked at. If there is no presence of cancer cells, then the report will state that the cells were benign. That does not mean that no treatment will be offered, as the pathologist may have discovered what the cause of the suspicious cells was and recommend a form of treatment. If cancerous cells are present, then more information will be included in the report so that the doctor and patient can determine what the most appropriate next steps are. If cancerous cells are found, the report will also great the growth and determine its rate. Additionally, lab tests will have been completed to determine whether there are any progesterone or estrogen receptors. Sometimes, a margin will also be described. If it is positive, it means that cancer cells exist on the outside of the tumor, meaning of there is some spread. If a negative margin is reported, it means that it is clear and no tumor cells exist there yet and that the cancer remains contained to the specific area. If the margin is reported as close, then some growth has started but it hasn’t really spread yet.